CHICAGO (WLS) -- Reality star Kristin Cavallari said she's constantly bullied online. Jay Cutler's wife told People Magazine that she faces criticism on her Instagram account, especially when the Bears lose. 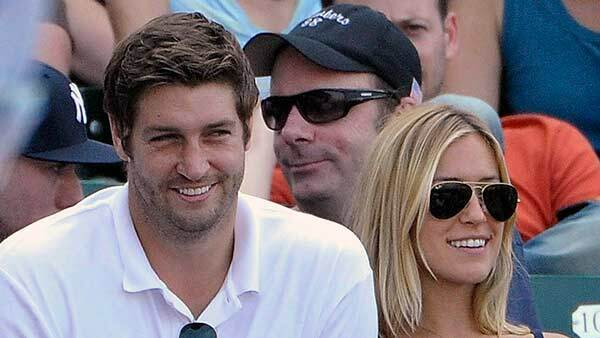 A Twitter user said she should move out of the city after Cutler threw two interceptions on Sunday. Cavallari said the bullies suffer from low self-esteem and she tries to block or delete the comments. The interview was part of a feature on cyber bullying.